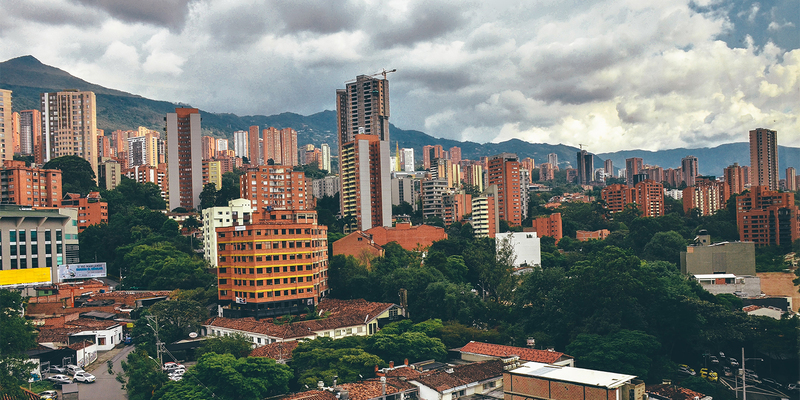 The Colombian Tax Authority (DIAN) recently issued a ruling clarifying eligibility for the tax incentives for non-conventional renewable energy projects when jointly developed under a consortium, temporary joint venture or joint account agreement, or any other form of joint venture. The ruling provides that each party investing in a project may be eligible for the related incentives provided that the party complies with the eligibility criteria and application procedures, including that they have obtained certification from the Environmental Licensing Authority (Autoridad de Licencias Ambientales - ANLA). Further, the ruling provides that both individuals and companies investing in a project may enjoy the incentives as long as they comply with the eligibility criteria and application procedures.